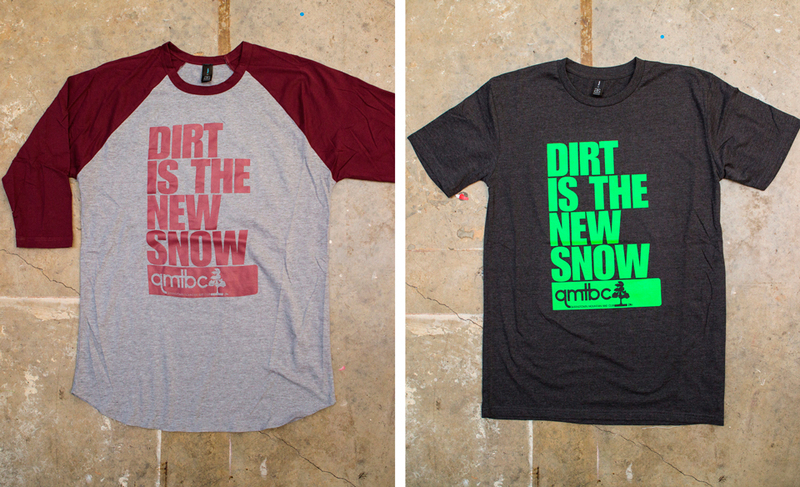 It's taken us a while but we finally have the Queenstown Mountain Bike Club's Dirt is the New Snow T- Shirts in stock. Depending on how theses ones sell we may offer more colours but for now it's the maroon raglan or the fluoro green on dark grey marl. Head over here and get yours now!